Compatible with Excel 2013. See System Requirements. Available in a set with DOE PRO XL for a price of $375 for the two products. 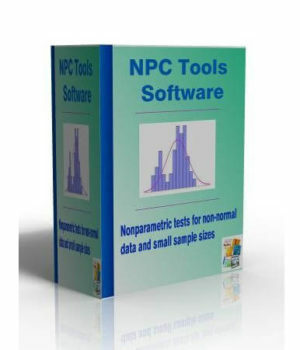 Creates control charts, diagrams (histograms, Pareto, box plots, etc. ), MSA, t-Test, F-Test, etc., from within Excel. 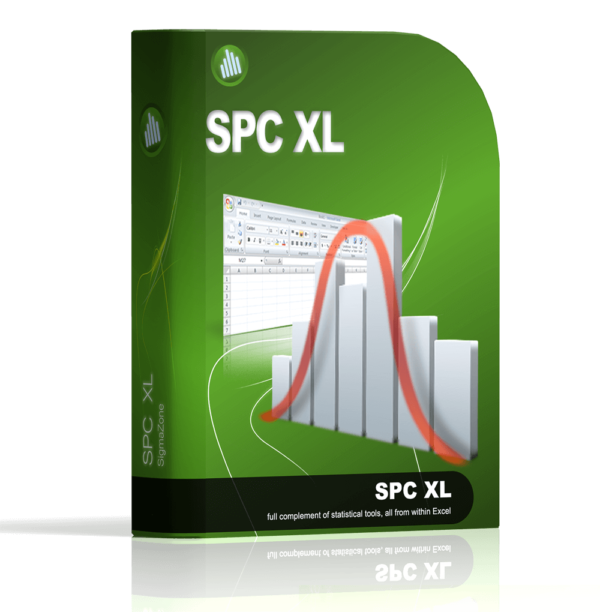 Upon installation, SPC XL integrates into Excel and appears as a menu item on the Excel toolbar. The charts and statistics produced in the standard Excel workbooks can be shared with anyone who has Excel (even if they don’t own SPC XL). Control charts may be updated without recreating the chart. 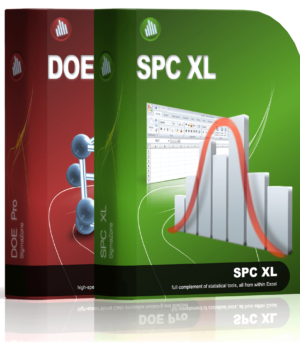 SPC XL is not compatible with non-Windows operating systems. Note: to determine your version of Microsoft Excel, select About Microsoft/Office Excel from the Help Screen. The version will appear at the top of the dialog box. 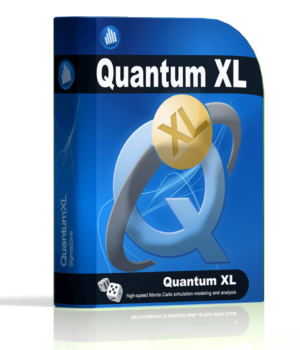 Current license holders who purchased the software may upgrade at no cost. 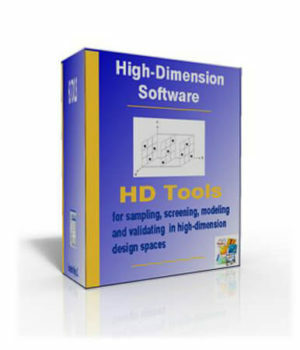 No-cost upgrades are not available for free, trial, or demo versions of the software. You must enter your current SPC XL 10 digit license code to obtain the update. If your version has a serial number with only 9 numeric digits, you may obtain a 10 digit format using an online conversion tool which takes a few minutes. See note below regarding locating your serial number. Click here to obtain the upgrade if you currently have the required format SX-####-######. Click here for conversion of a 9-digit serial/license number to the required format SX-####-######. Note: Your serial number may be found in several places. If the software is currently installed, you may select “About” from the menu and your serial number should be displayed with your name and/or company name. If you purchased the product on CD, the back of the CD packaging will contain the serial number in this format: SX-####-######. (With an older version, your serial number may comprise 9 digits.) If you purchased your product as a download, your serial number will be in the confirmation email. Again, if you have the 9 digit serial number, use the second link above to convert to the 10-digit format before attempting your download.